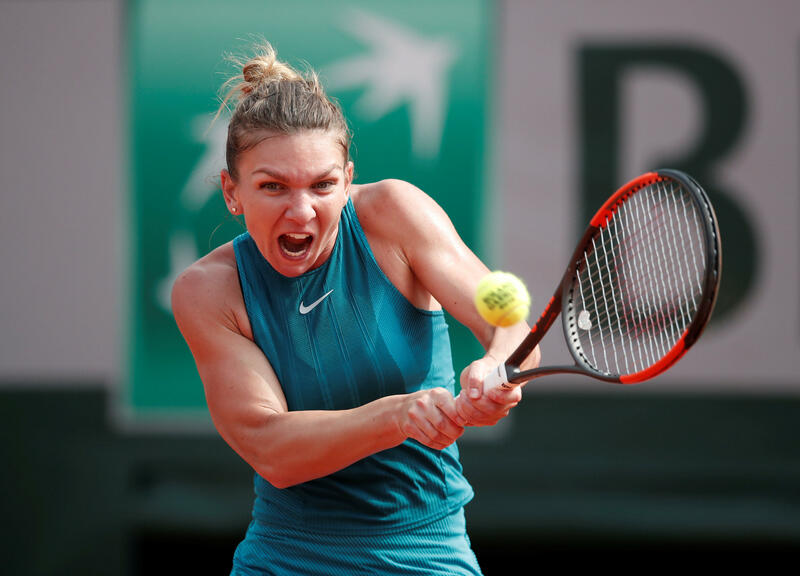 PARIS -- Simona Halep kept telling everybody who would listen: She was a different player. She was stronger mentally. She wanted so much to finally win a Grand Slam title and was sure that, one day, she would. Down 3-6, 0-2 at one point, Halep looked almost helpless against Stephens to start her anticipated match, as the American owned the first set, CBS Sports reported. But it was a different story entirely as the second set went on. Stephens slowed down and Halep turned up the heat with an intensity that led to her first Grand Slam title. As the first Romanian to win a Grand Slam since 1978, the 26-year-old not only redeemed herself after a January loss at the Australian Open but delivered on a career-long hunt for a championship. She was 0-3 in previous Grand Slam title trips, including ones where she led in deciding third sets. And her victory didn't lack for theatrics, as she looked dead set on a path to defeat after Stephens' hot start and yet left her opponent without any answers in a 6-1 closing set. Stephens had a valiant start in her quest to become the first American woman other than Serena Williams to capture two Grand Slams in one cycle since 2002. But Halep was as steady as could be down the home stretch on Saturday.